If this title is the herald of a (warning spoilers) new Heroic Age, then this new era for the Marvel Universe could be something to get excited about. Genuinely thrilling, and a fantastic advert for Superhero titles. 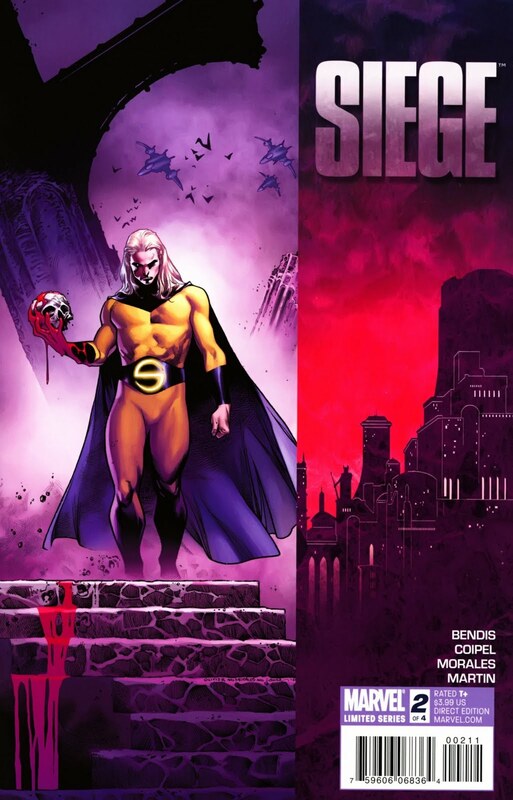 If Siege #1 was ‘very good’ (and that’s what I said it was at the time), then Siege #2 is FANTASTIC, with all the intended emphasis that capital letters implies.